Friday, Oct 19 and Saturday, Oct 20 beginning at 6 pm to 9:30 pm. 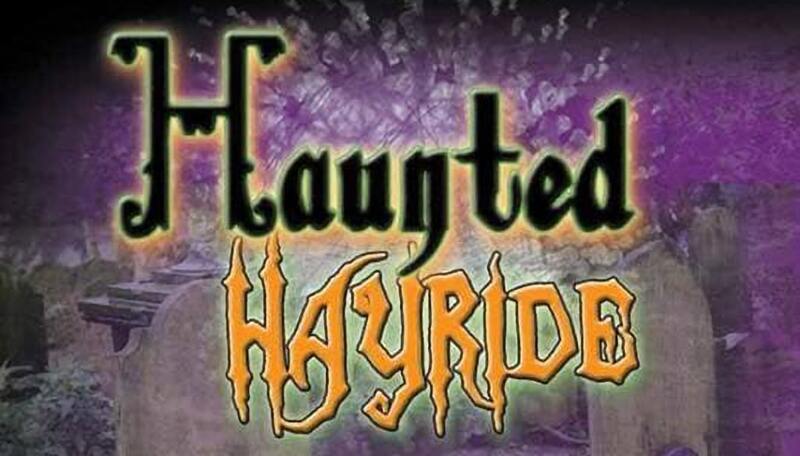 Be ready for loads of fun with our annual Haunted Hayride, hot chocolate, cookies, monster bash munch (candied popcorn), hot dogs, burgers and much much more!! There is limited parking at Nature Center so if you can carpool that would be super helpful!!! Friday night Crimson Reign will be playing and Saturday night we will have a costume contest starting at 5 with gift card prizes!!! The age groups are 12 and under and 13 to adults!! Our hayride is always Family friendly with only $3 admission. 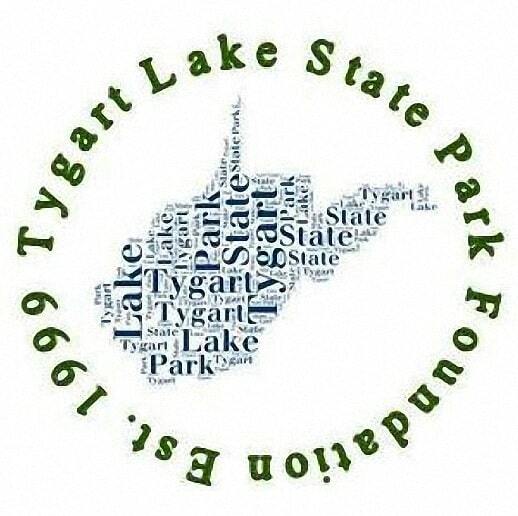 Donations gladly accepted to support TLSPF.